Supaheat Fuels is a family run Business based in Swansea. We are members of the Coal Merchants Federation & Members of the Approved Coal Merchants Scheme. We are also Registered Dealers in Controlled Oil (RDCO) and sell both Heating Oil (Kerosene) & Red Diesel (Gas Oil). All coal products are packaged by us so quality is assured. We carry massive stocks of all products listed on our website. 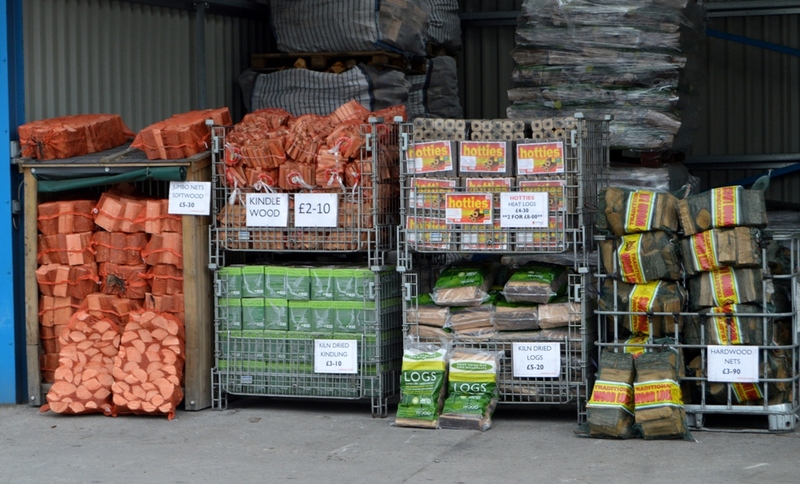 You can visit our Cash & Carry yard which is open throughout the year (we also accept all major debit/credit cards). Bulk Firewood Delivered in and around Swansea. 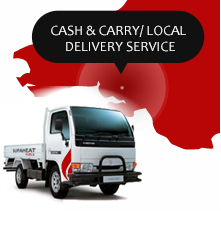 We also deliver nationwide via pallets – see our nationwide site www.supaheatfuels.co.uk for details. We have a loyal customer base and this is due to our excellent products, fair pricing and friendly & reliable service. You can be sure that you will be purchasing the very best products available for your solid fuel heating appliance and you can contact us for expert advice.